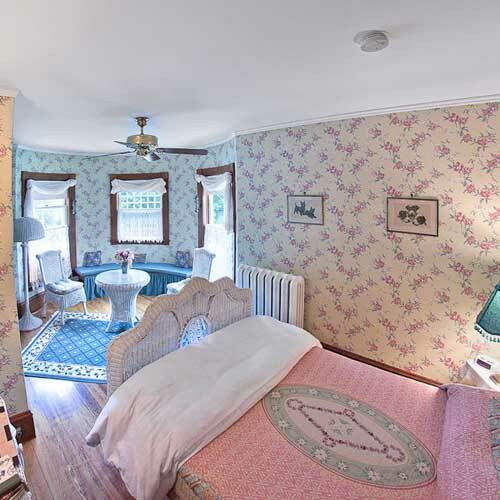 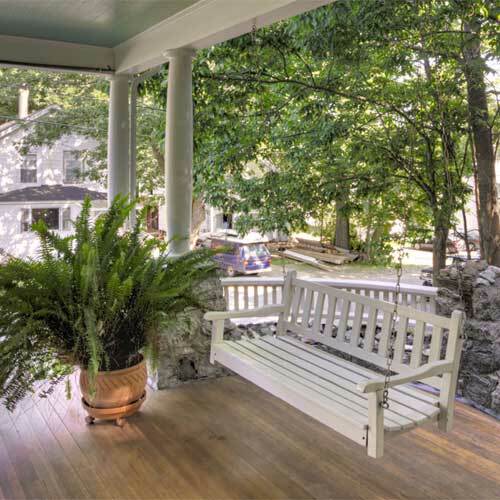 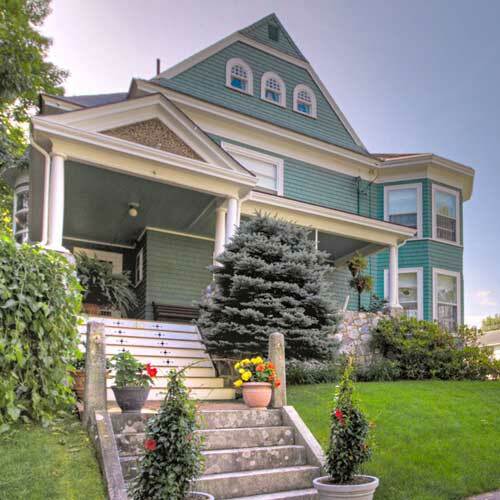 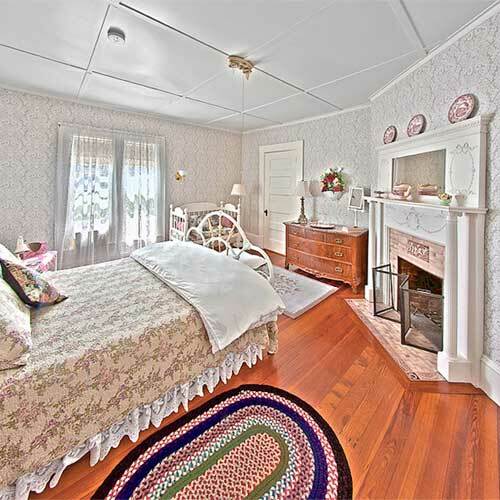 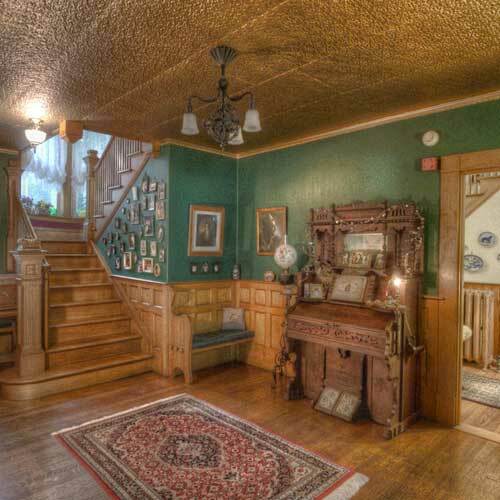 The Jeweled Turret Inn is an historic and beautifully restored Belfast, Maine bed and breakfast – offering 7 enchanted guestrooms with private baths. 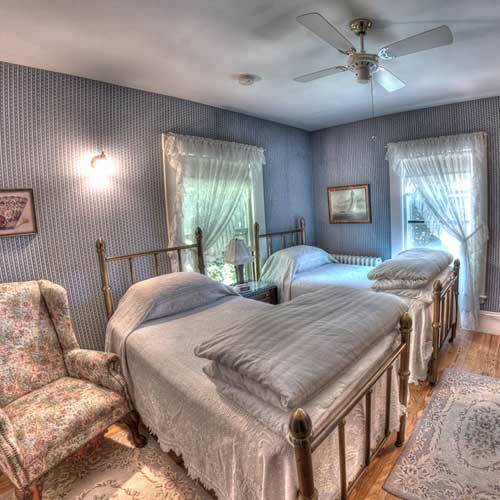 Some of the accommodations even include fireplaces or whirlpool tubs. 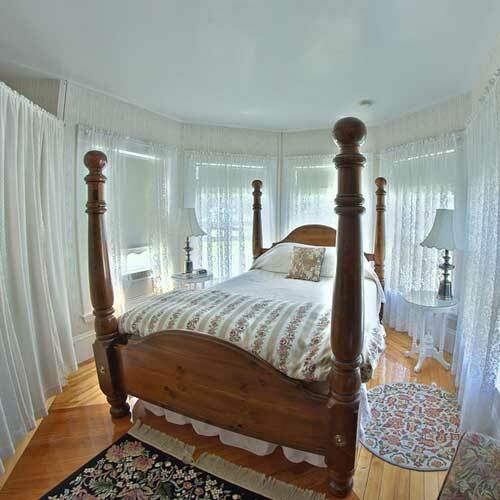 In the morning, enjoy a 3-course gourmet breakfast in the dining room or on our wide verandas before beginning your day exploring beautiful Belfast and MidCoast Maine. 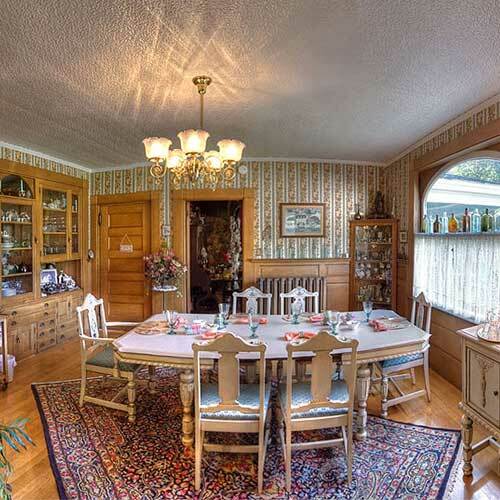 In the evening, if you like, join the other guests for social hour, with sherry, cheese and crackers.